CUMBERLAND, ME - 12/5/2016 (PRESS RELEASE JET) -- Momentous news from the U.S. lumber industry: Effective immediately, Norway Spruce becomes the first major U.S.-grown, fully tested, softwood species to be tested and approved for construction use since the lumber testing process began in the 1920s. Norway Spruce was approved by the American Lumber Standard Committee (ALSC) on October 20, 2016. Complete information on Norway Spruce may be found at www.nelma.org/norwayspruce. The Northeastern Lumber Manufacturers Association (NELMA), the lumber grading agency for the Northeast, announced today that Norway Spruce will join the already-existing SPFs (spruce-pine-fir) grading category, indicating the wood is approved for home construction applications such as wall studs, floor and ceiling joists, and industrial applications. For complete information on Norway Spruce testing, history, positive impacts on state and regional economies, and what happens next with the species, please visit www.nelma.org/norwayspruce. Founded in 1933, NELMA (Northeastern Lumber Manufacturers Association) is the not-for-profit rules writing agency for Eastern White Pine lumber and the steward of the lumber industry in the Northeast. 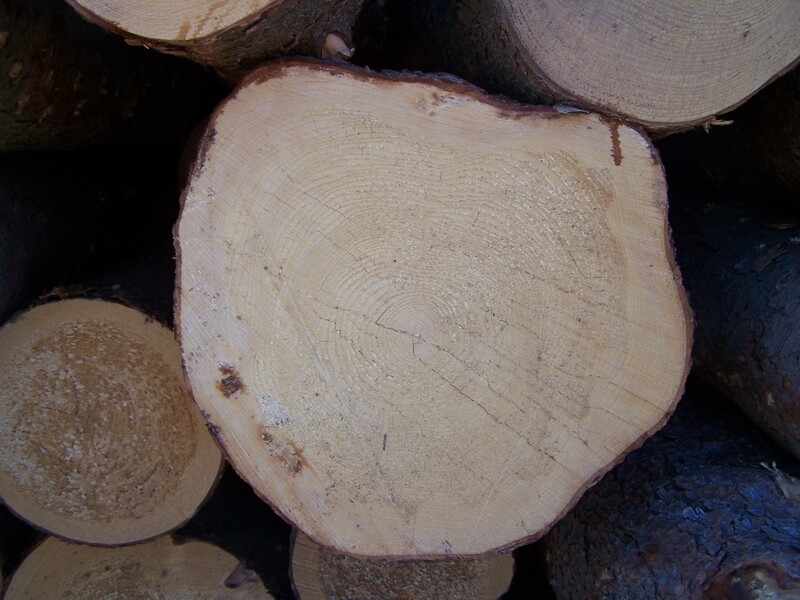 NELMA is also the grading authority for Eastern Spruce, Balsam Fir, the Spruce-Pine-Fir (SPFs) grouping, and other commercially important eastern softwood lumber species. For more information, please visit www.easternwhitepine.org and www.nelma.org. Find NELMA on Facebook at NELMA (Northeastern Lumber Manufacturers Association) and on twitter @inelma.